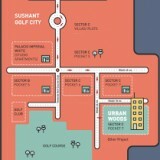 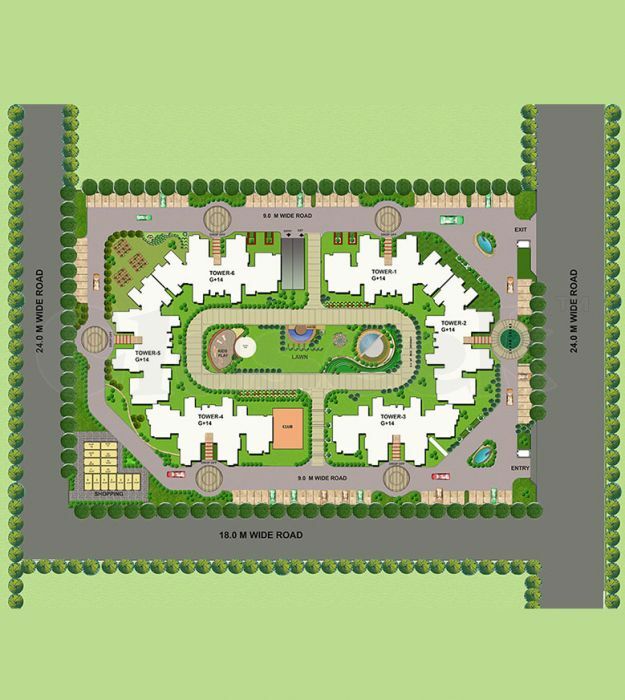 Urban Woods is a residential Project spread over 5 acre of prime land at a premium location in Lucknow. 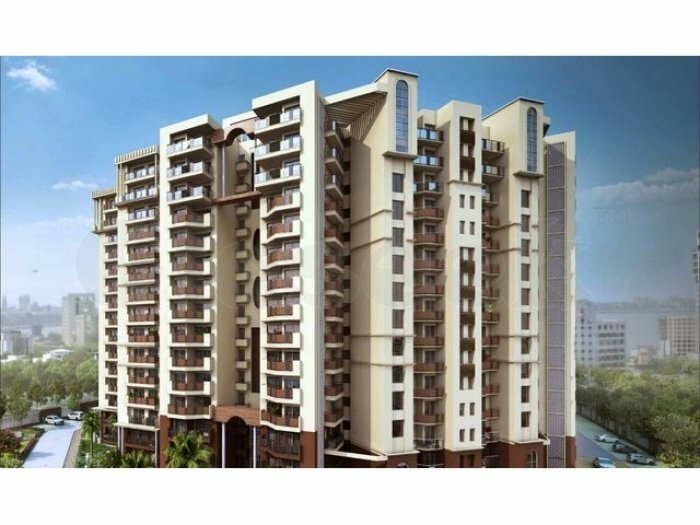 It offers 2BHK & 3BHK apartments of 1075 sqft to 1560 sqft respectively. 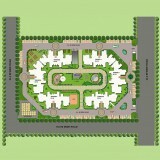 The apartments are laid out in 6 elegantly designed towers. 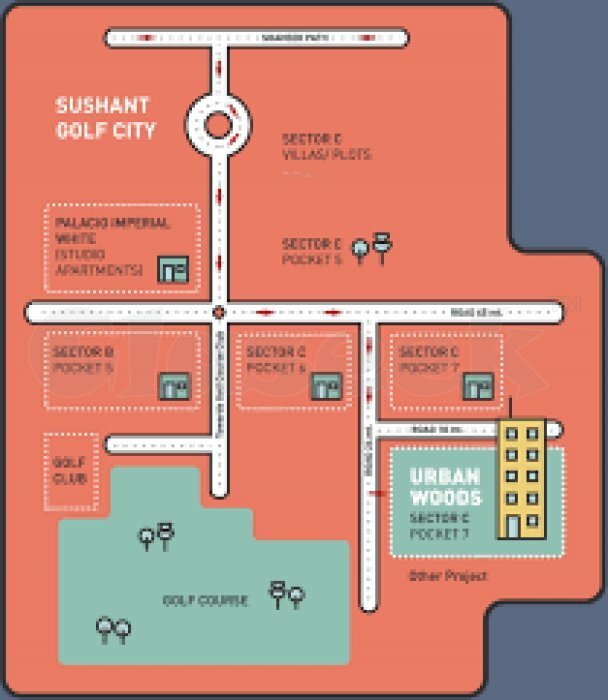 Urban Woods is one of the most exclusive projects in Lucknow that invites you to indulge in a modern and stylish lifestyle at a price that can simply be described as easily affordable.